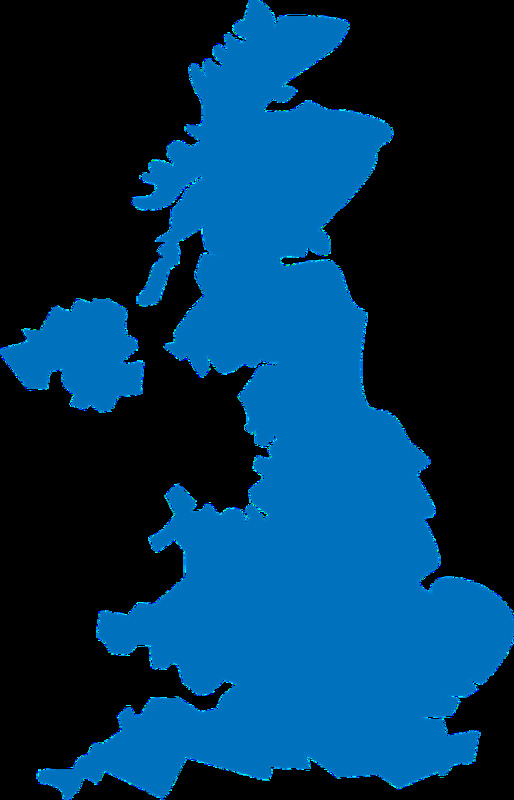 UK for just £7.85 a month, with 3 free months* for all new members. Majority of charges are absolutely free, with the others from just 9p per kWh (excl. VAT). 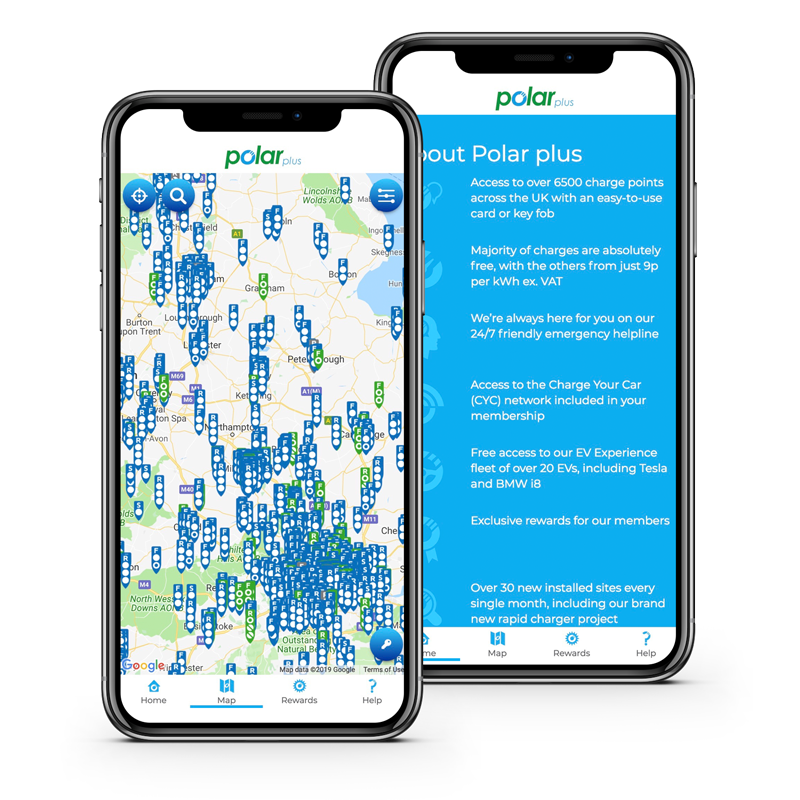 Download the Polar Plus app; our unique membership subscription service, which gives you access to over 6000 charging points. We’ll send out an easy-to-use card or key fob directly to your door within 2 working days. This will give you unlimited access to the UK’s largest public charging network of over 6,500 charge points nationwide.